Engage with the community and share your story with our loyal audience. 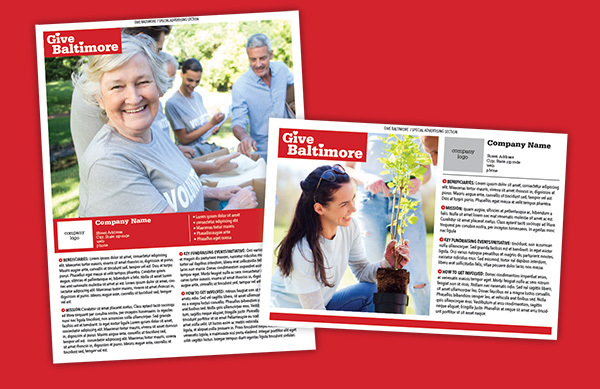 This year, Baltimore magazine is proud to reintroduce Give Baltimore, a section designed to allow philanthropic organizations the opportunity to engage with the community and share their story with our loyal audience. 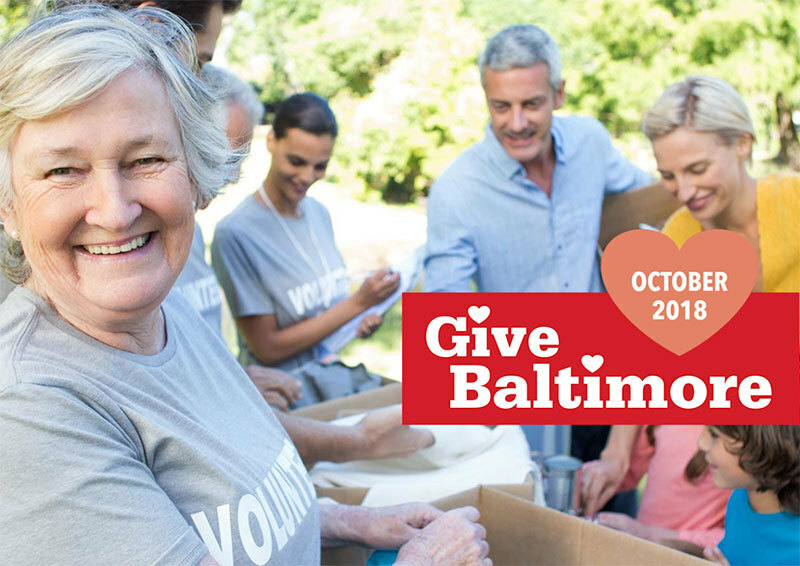 Give Baltimore was created to showcase the impact of the many philanthropic organizations in our community. It was created with two types of readers in mind: donors and nonprofits. Nonprofit organizations will be able to share their stories with our readers, explaining their mission, volunteer opportunities and impact on the lives of Maryland residents. Our readers, many of whom are donors to nonprofits, will have the chance to be inspired and learn more about a variety of organizations doing good in Baltimore. For more information, contact [email protected] or 443-873-3951.